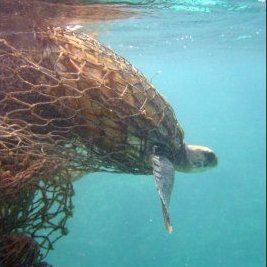 The Huffington Post Green published on Monday an article on the 9 problems destroying our oceans. From overfishing and irresponsible fish farming and from offshore drilling to garbage and mercury pollution, they are overwhelming. Another important problem is acidification. Indeed, as our oceans absorb the carbon dioxide we emit every minute, their surface become more acidic. This is yet another reason to curb fast our greenhouse gases emissions. I believe we need to urgently address these issues. Oceans cover more than 70 percent of our planet, it is high time we remember this and stop consider them as our landfills.